Free Shipping Included! 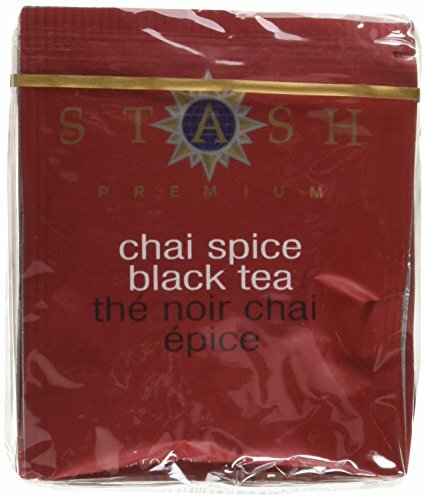 Stash Tea Chai Spice Black Tea 10 Count Tea Bags in Foil (Pack of 12) (packaging may vary), Tea Bags Individually Wrapped in Foil, Premium Black Tea Blended with Invigorating, Warming Spices by Stash Tea at Rat Coffee Shop. MPN: 70540. Hurry! Limited time offer. Offer valid only while supplies last.